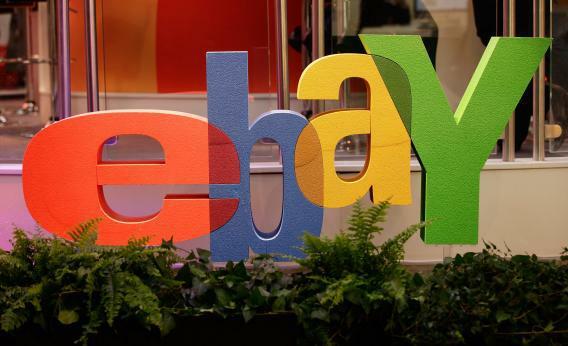 EBay psychology: Study says bidding sites make us mean. EBay can bring out your inner competitive demon. I know, I know—another article about the Internet and human behavior. The Web supposedly makes us antisocial and more social; it increases our intelligence and makes us stupid. And now new research suggests that we’re jerks to those who are dissimilar to us, which translates into more bitter bidding on sites like eBay. Well, the answer is quite a lot, according to Rebecca Walker Naylor of Ohio State University and her co-authors at the Universities of Pittsburgh and Connecticut. (The team’s research is published in the August issue of the Journal of Consumer Research.) Naylor set up situations where participants were asked to bid on products such as energy drinks. In a series of experiments, participants were shown “representative profiles” of the people they’d be bidding against—some similar, some different, and some ambiguous. When going up against someone within their demographic, participants bid an average of 75 cents. However, this number rocketed up to $1.22 when competing with someone demographically dissimilar. Most interesting of all, the bidders ponied up the most money ($1.28) when staring down the ambiguous or anonymous profile. To prove these findings weren’t just a freak occurrence, the team set up a similar experiment that had students at the University of South Carolina place bids on two fake sites called “eBay Auctions” and “Gamecock Auctions.” (The gamecock is the university’s mascot.) When confronted with the same representative profiles as above, the students again backed off their bids against rivals they perceived as somehow similar to themselves. For instance, bids were normally high against the ambiguous demo, but they dropped when placed on the Gamecock Auction site—presumably because the name implied only their fellow students had access. Maybe it’s just me, but I love a study that reveals a weird, albeit regrettable quirk of human nature—and then proceeds to tell you how to exploit it to get one over on your fellow man.